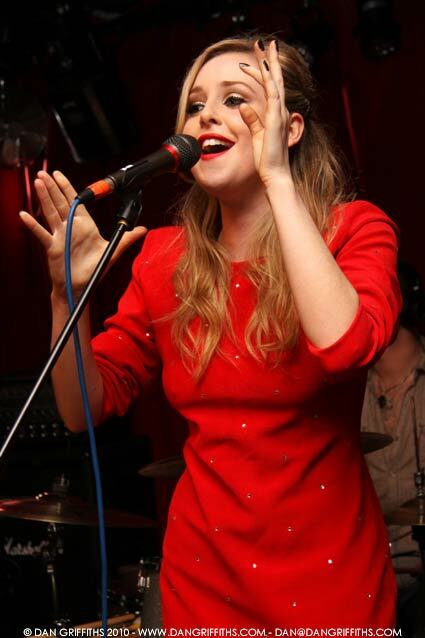 Diana Vickers (semi-finalist of television series The X Factor in 2008) performing live at Water Rats, London. Vickers starred in ‘The Rise and Fall of Little Voice’ as the leading role of Little Voice, marking her West End stage debut. 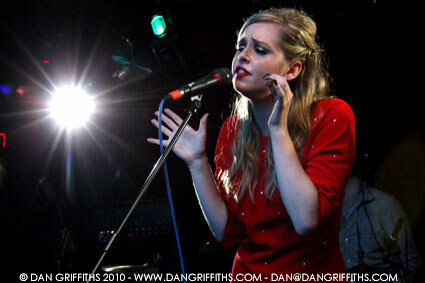 She releases her debut album ‘Songs from the Tainted Cherry Tree’ May 3rd 2010. You can see more images from the Water Rats show in the gallery or click the mages above and below for a slideshow.